The name Wing Chun is made up of two Chinese characters: Though most commonly spelt Wing Chun in English it can also be spelt Ving Tsun or Wing Tsun. 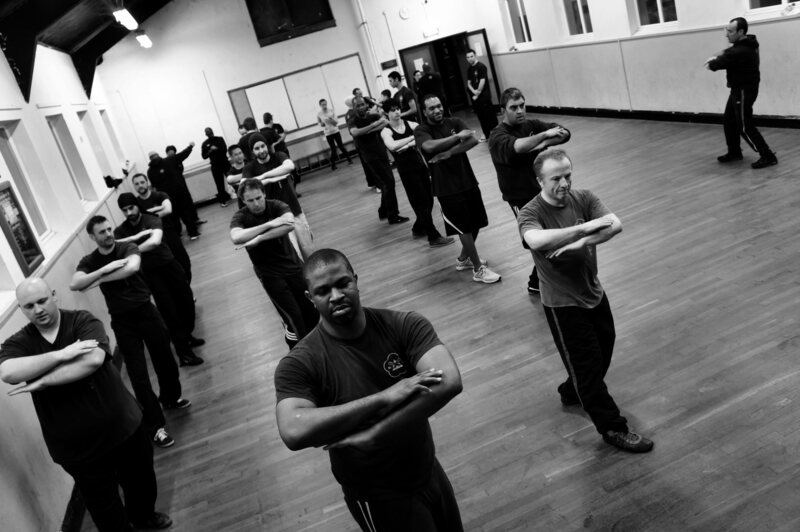 Regardless of spelling, Wing Chun is recognised as one of the most practical and devastatingly effective, no nonsense self-protection martial arts systems in the world. Often referred to as 'Hong Kong street fighting', Wing Chun is often classed as a 'soft style' because of the minimal effort or physical force required to overcome larger, stronger opponents. "Wing Chun is the only truly practical street self-defence system that can be trained equally by everyone!" In today's tumultuous world Wing Chun not only offers an exceptional personal defence system, Wing Chun training will also improve physical fitness, mental and physical relaxation and helps reduce stress through mental focus and correct breathing techniques. "Maintains a healthy body and a healthy mind"
Wing Chun is a logical, scientific, yet simple Chinese martial art system, which was developed for practical and effective self-defence. It is a result oriented martial art known for its efficiency and economy of movement based upon the natural body mechanics of the human musculoskeletal framework. It was developed for survival, self-defence and damage limitation, rather than for purely attack or for aesthetic appeal. Wing Chun's simple and direct short range simultaneous attack and defence hand techniques, its use of only low kicks and its simple but evasive footwork, combined with its logical and scientific methodology are some of the reasons why it is fast becoming one of the most popular Chinese martial arts around the world. 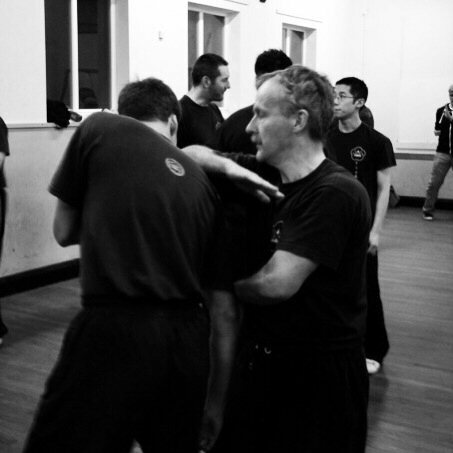 Employing several key concepts; sensitivity, contact reflexes, forward energy and 'borrowing' the opponent's force, Wing Chun emphasises and utilises natural and efficient body mechanics, eliminating the necessity to use and rely on size and strength and is therefore suitable for anybody, regardless of age, gender, or physique. "suitable for anybody, regardless of age, gender, or physique"